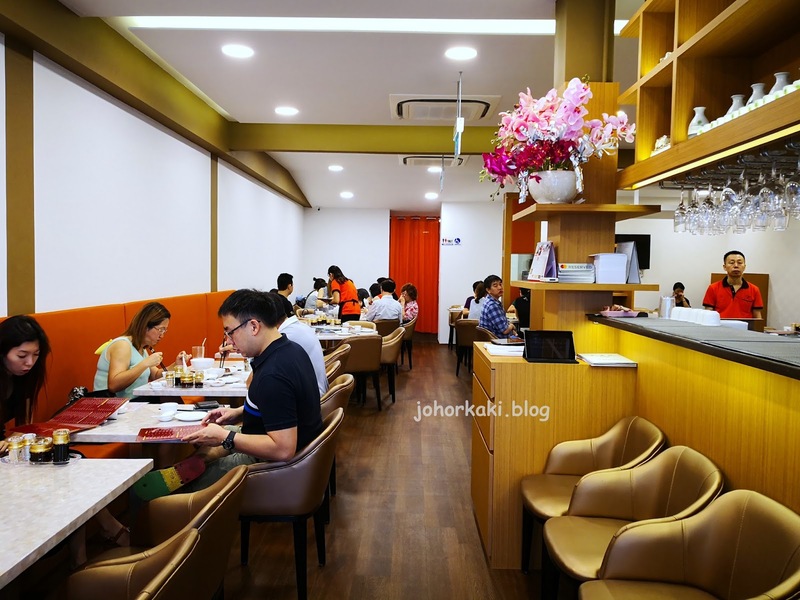 Lunched today at the newly opened Mak Hong Kee (HK) Kitchen at Keong Saik Street, Singapore. I was excited to visit this Cantonese restaurant because it is the new venture of much respected industry veteran, Chef Mak Kip Fu from Hong Kong. Chef Mak has actually retired and is in Singapore because his daughter's family is located here due to work assignment. 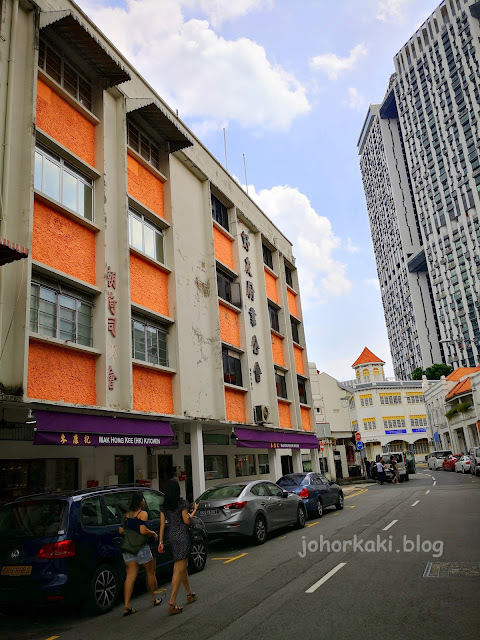 One of Chef Mak's fans offered him this space in Keong Siak Street to "do something instead of staying at home". Thanks to this fan, we now have the chance to taste Michelin-starred Chef Mak's cuisine in a comfortable informal restaurant at affordable prices. 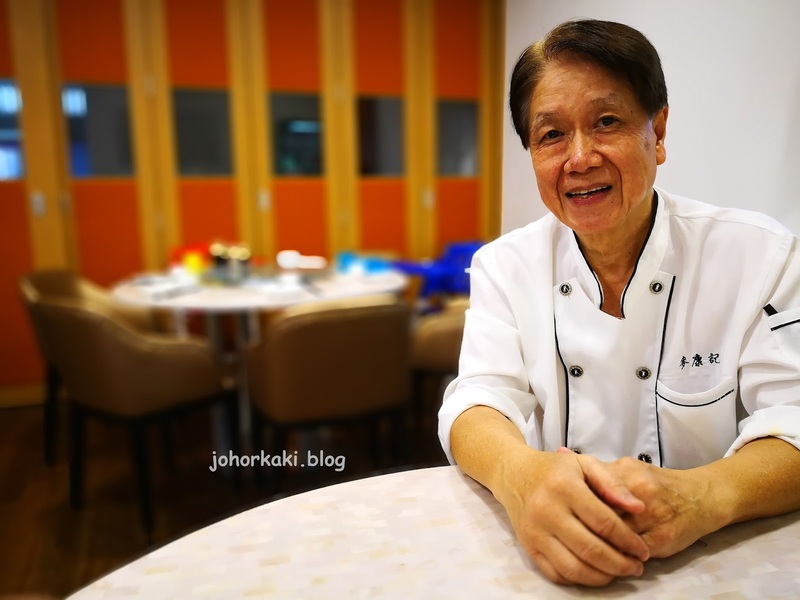 Chef Mak's five decades long illustrious career saw him at top notch Michelin-starred restaurants and hotels in Singapore (Regent, Hilton, St. Regis), Hong Kong (Four Seasons), Macau (Four Seasons), Shanghai and Beijing. As it wouldn't do Chef Mak justice to sum up his life's work in a couple of paragraphs, I will be writing a separate blog post dedicated to him soon. 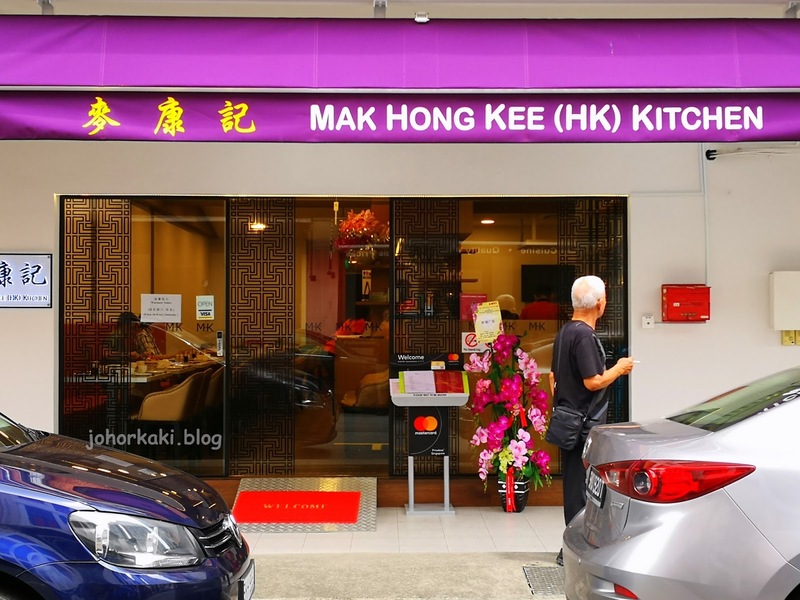 Mak Hong Kee is a humble, compact, simply furnished but comfortable restaurant. It's the type of casual place I like coming in to enjoy a nice, reasonably priced meal at anytime. 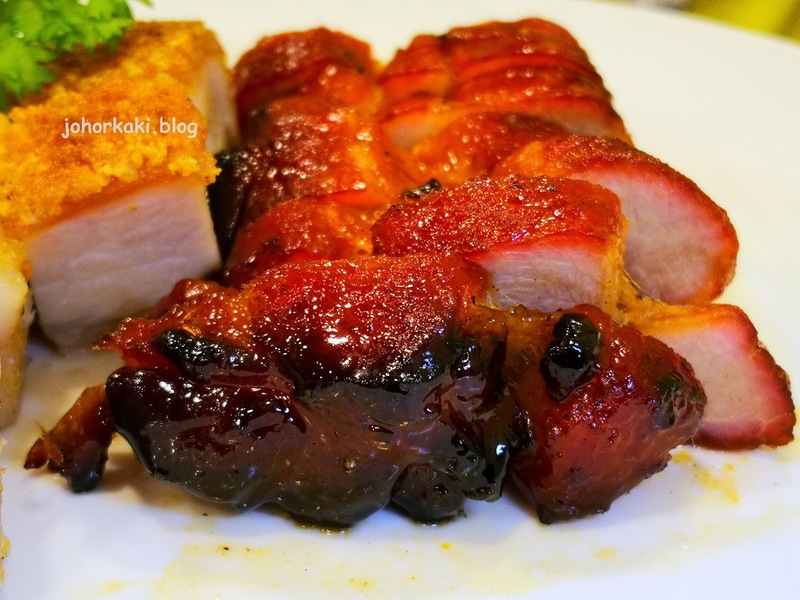 We first tried the trinity of Hong Kong roasts - pork belly sui yok, char siew and duck. 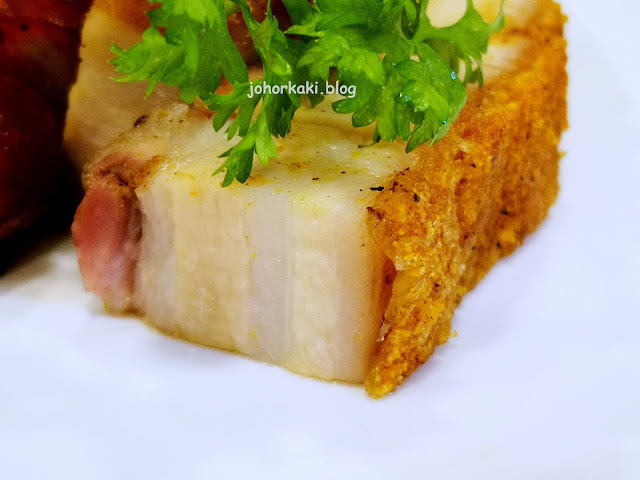 The pork belly skin was grilled to a brittle crackly crisp like a stiff biscuit. 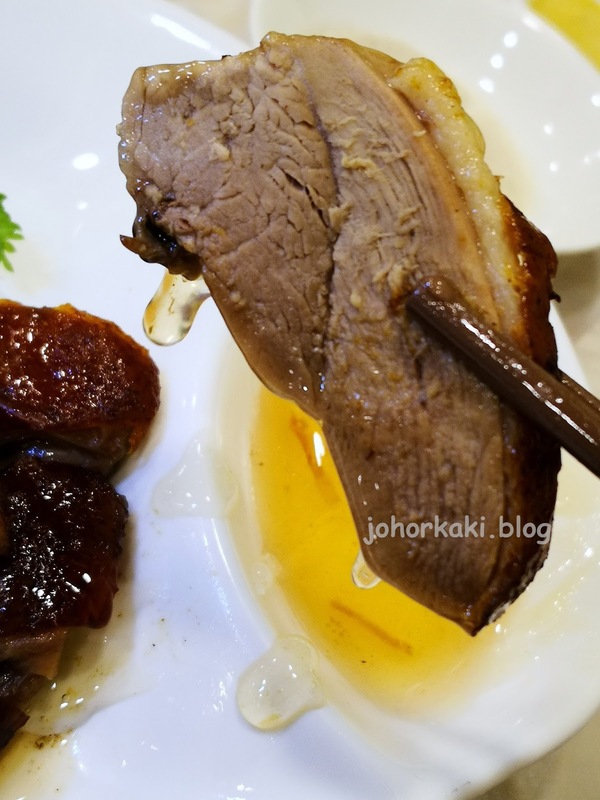 The lean meat was tender and moist, with the layer of fat adding more juiciness to the piece of siu yok. 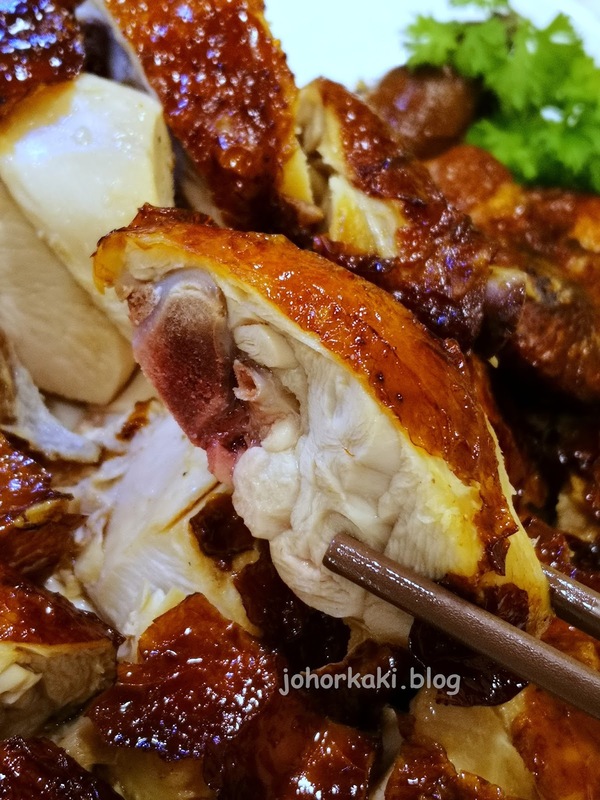 The flavour was mildly savoury (milder than most siu yok in Singapore and Malaysia). The char siew was lightly caramelised outside with dark char only at one end (nearest to the fire in the roasting drum). 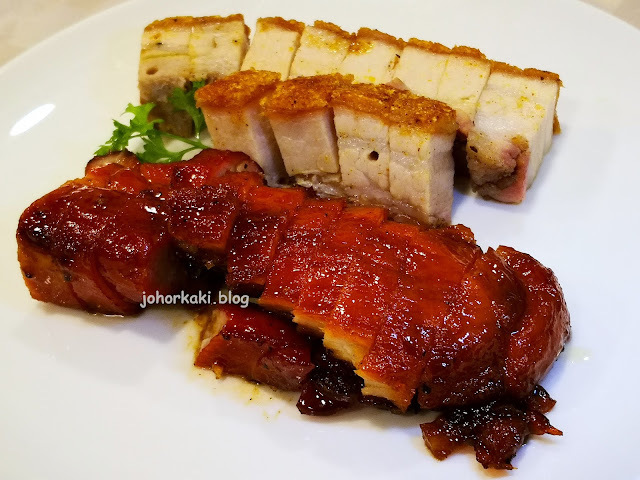 The tenderly moist char siew was mildly savoury sweet (less intensely savoury and less sweet than KL style char siew). Our cut was lean. Shall ask for the fatty cut next time. 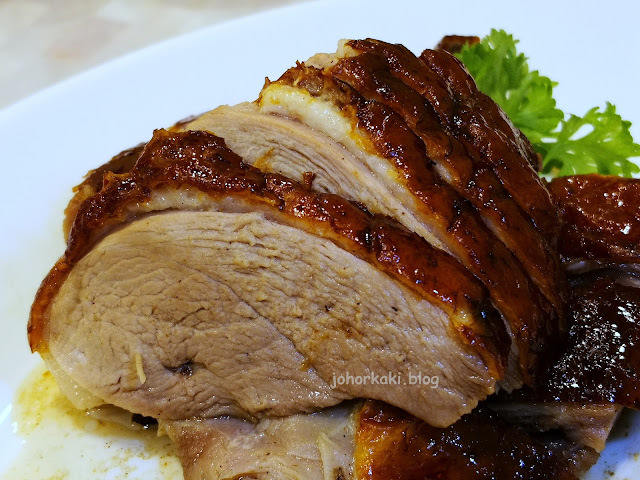 Meaty juicy roast duck breast with a strip of fat and golden brown skin. Again they were light handed with the marination, so the duck was mildly savoury. A bit of plum sauce added some light sweet tangy zing to the tender meaty savoury slice of meat. 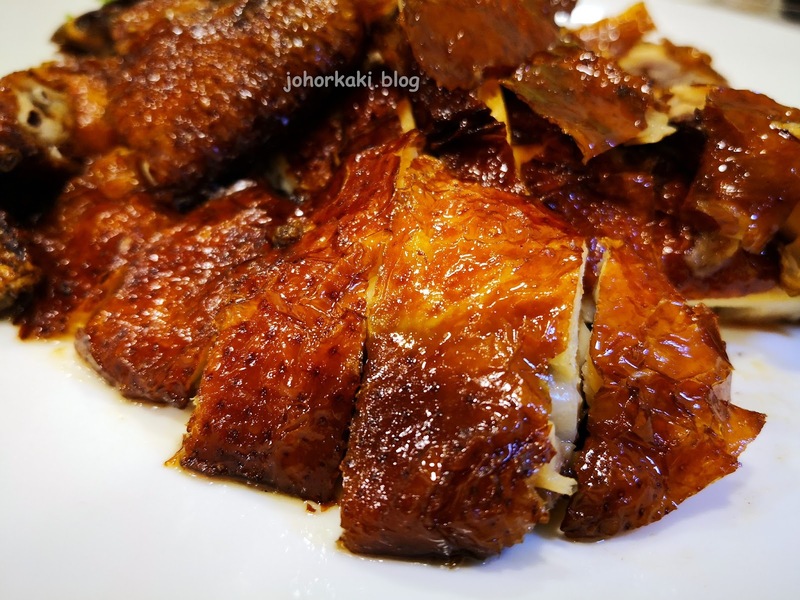 The chicken skin cooked by bathing with hot oil had a nice golden brown crisp. The chicken meat was tender and moist, though flavour was mild and a little flat. 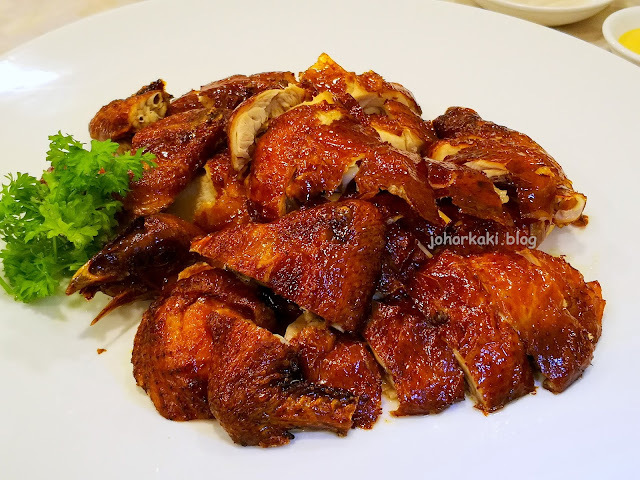 The chicken come with a dish of salt which adds a bit of saltiness to the dish as desired. 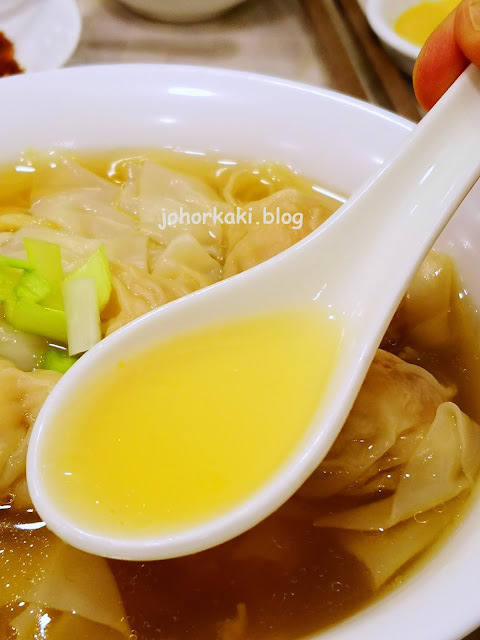 I like Mak Hong Kee's HK style wonton mee and would love to have it regularly. 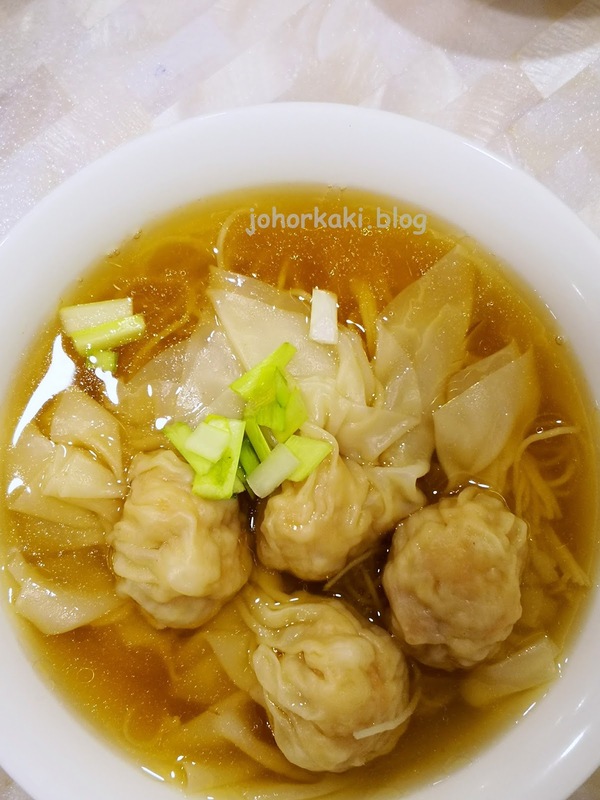 Love this savoury, royal yellow colour broth. It has just the right intensity for me and has layers of savouriness. I guess there are dried flat fish 大地魚 and dried scallops 幹扇貝 providing the layers of savouriness. 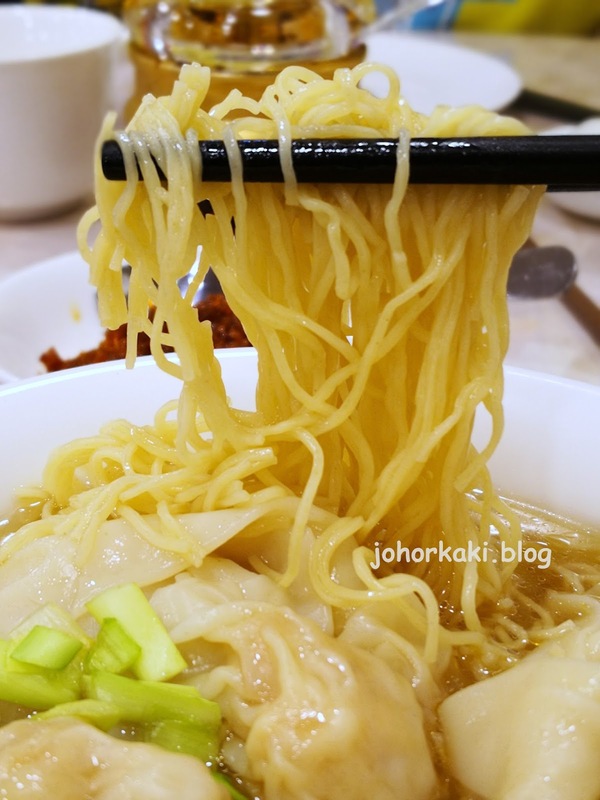 The Hong Kong style angel hair egg noodles were done tender al dente. Lightly springy to the bite. The eggy sweet noodles wet with savoury soup were slurpy delicious. Nice. 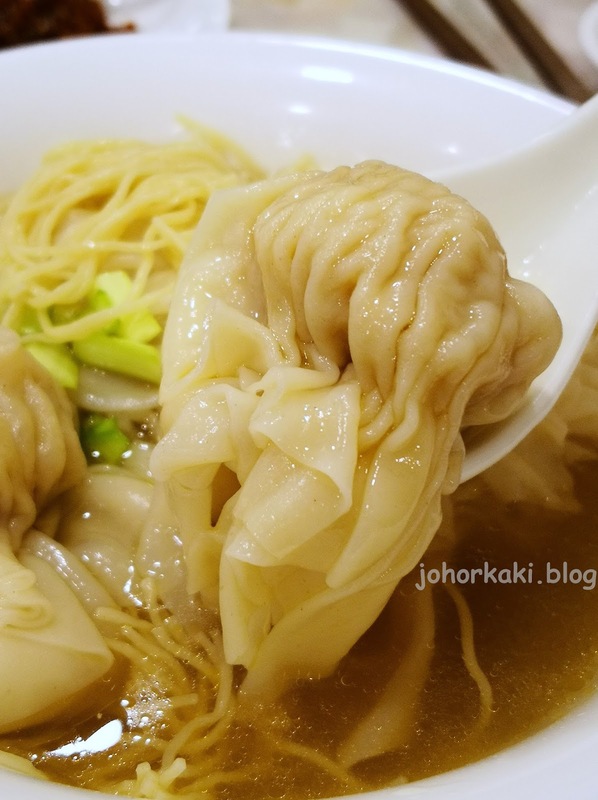 The wanton mee comes with 4 oversized wantons. 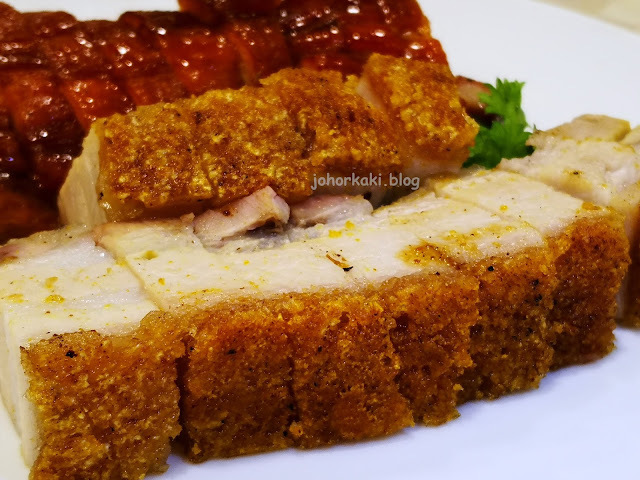 Inside the slippery smooth wanton skin were generous fillings of fresh minced pork and prawns. 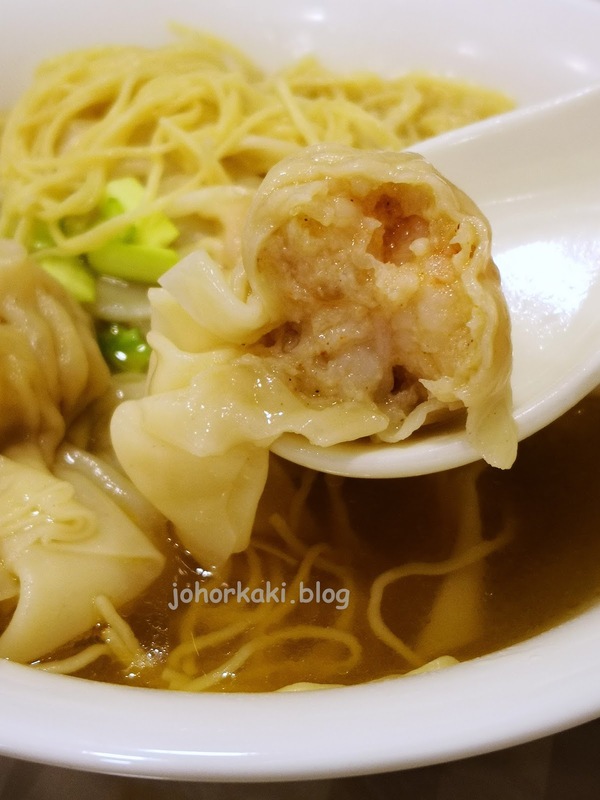 This is the best Hong Kong style wanton mee that I know of in Singapore and Malaysia now (haven't been back to Hong Kong for a while). 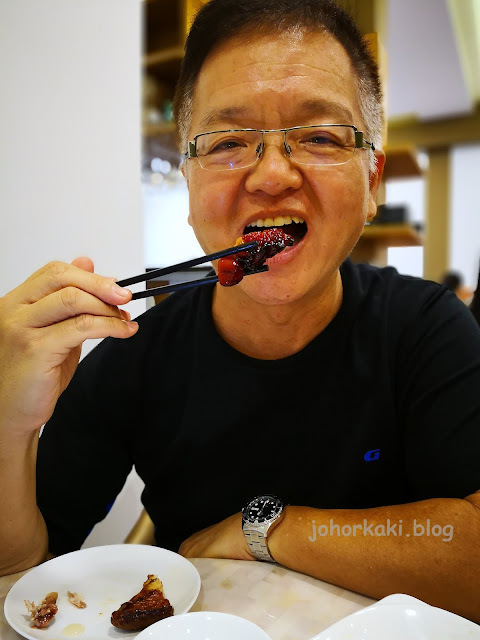 At S$6.50, it's a treat I can have regularly. 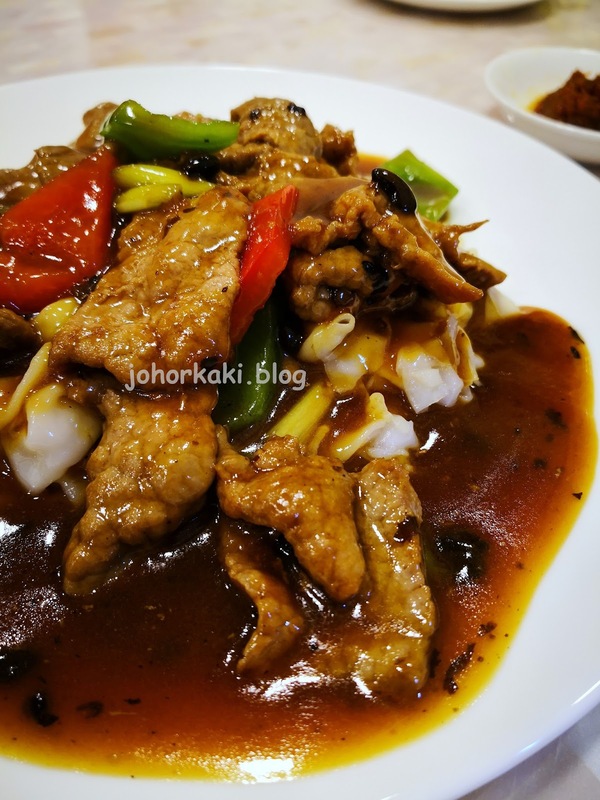 This beef hor fun was another memorable dish for me. 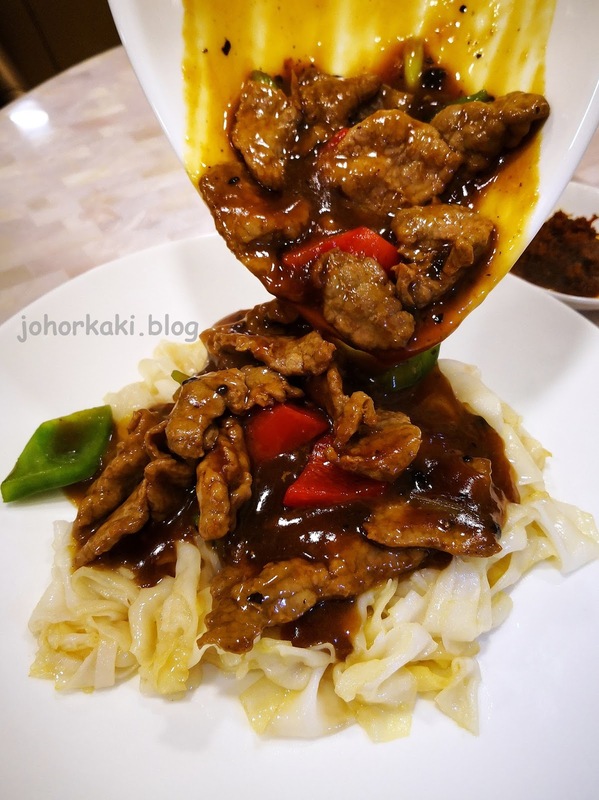 The black bean paste sauce was just mildly savoury with the tender beef subtly beefy sweet. The hor fun bowled me over. 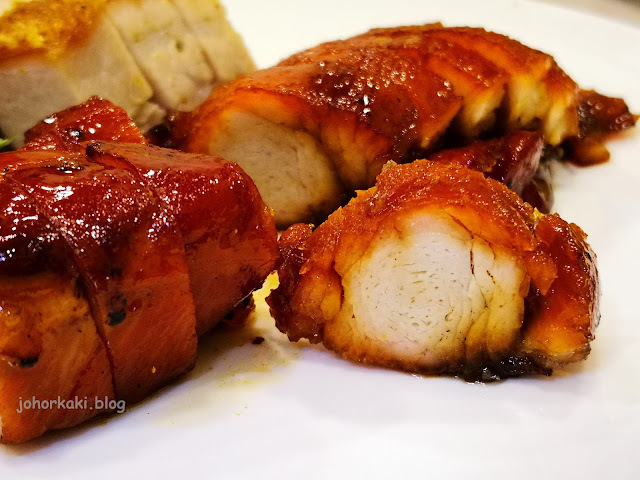 Just slightly caramelised with a bit of visible wok sear on the tender white rice ribbon noodles, it had a savoury sweet toasty flavour that is addictive. When I want to eat beef hor fun, Mak Hong Kee will be my top of the mind choice in Singapore. Remember to ask for their signature chili with dried scallops. 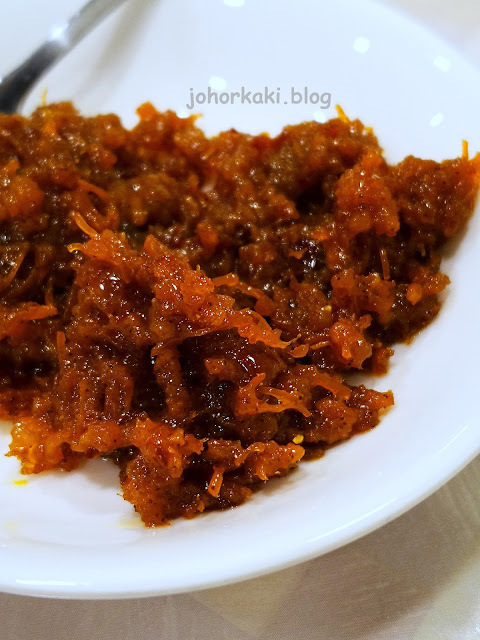 The mildly spicy chili has quite robust savouriness from the dried scallops. It makes everything tastes better. 👉 I enjoyed myself at Mak Hong Kee today. 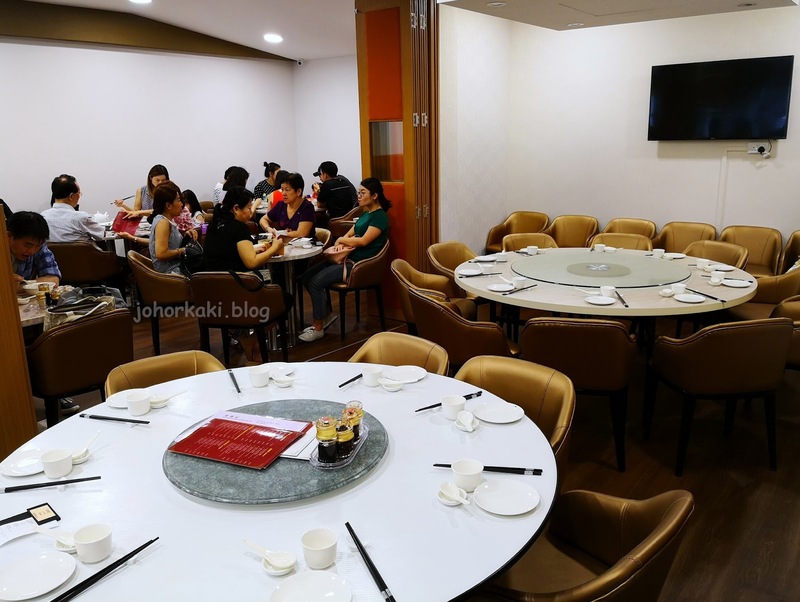 I like the food here especially the wonton mee and beef hor fun which were my favourites. 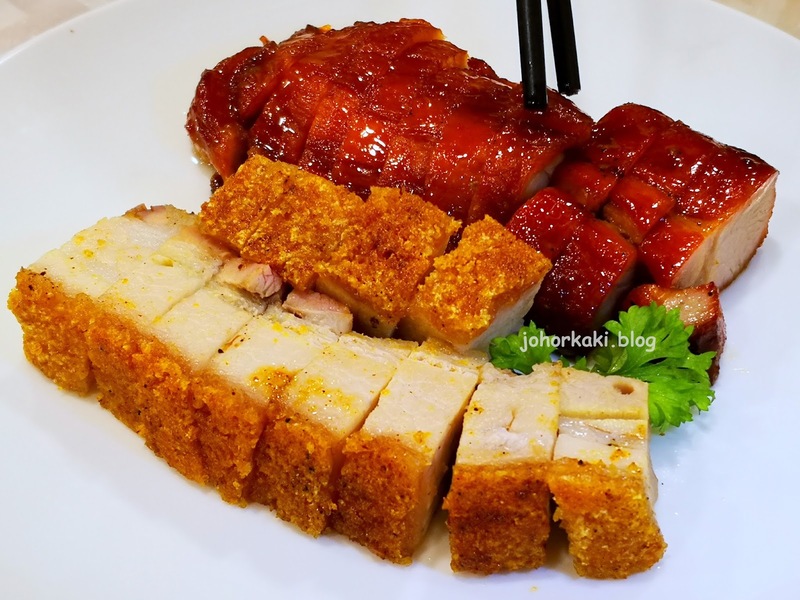 I saw other customers having other dishes which looked delicious and I would love to try them next time. Do you have cholesterol issues ?